The first stop for your equipment needs and instruction is the pro shop of your club. But there are other options as well. Squash racquets, shoes, protective eyewear, apparel, and high-quality stringing by world renown Roman Prokes and his team. RPNY also run the pro shop inside CityView racquet. The largest NYC tennis, badminton, squash and table tennis shop. Squash racquets, shoes, protective eyewear, apparel, and stringing. They also have a small shop conveniently located in Grand Central Station. Official sponsor of NY Squash Leagues, Salming is a leading brand in squash shoes, racquets and apparel. With over 1200 videos from leading pro players, SquashSkills is an online training and development platform. A monthly subscription service, SquashSkills sets up an individualized program for each player, focusing on technique, strategy/tactics, and fitness. 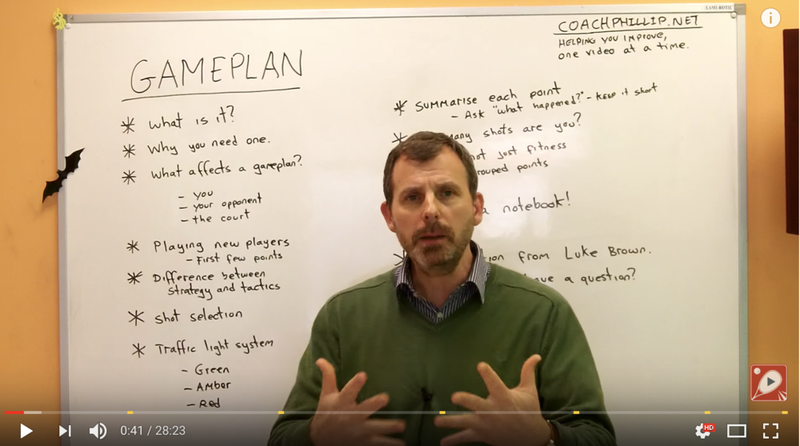 An excellent YouTube channel with a series of coaching videos on a wide range of squash topics, from technique to match strategy to training drills. Self-produced but excellent quality content. The national governing body of squash in the US (of which NY Squash is the designated district organization). The strong growth of squash in the US is largely due to US Squash’s vision and execution. The Professional Squash Association is the driving global force behind pro squash, and organizes most of the largest pro tournaments. 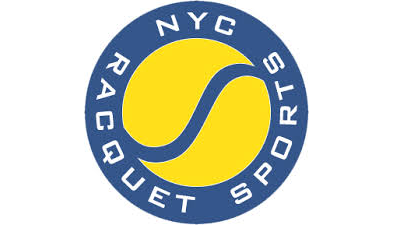 NY Squash is an official PSA tournament promoter through the Hyder Trophy Men’s 10K.